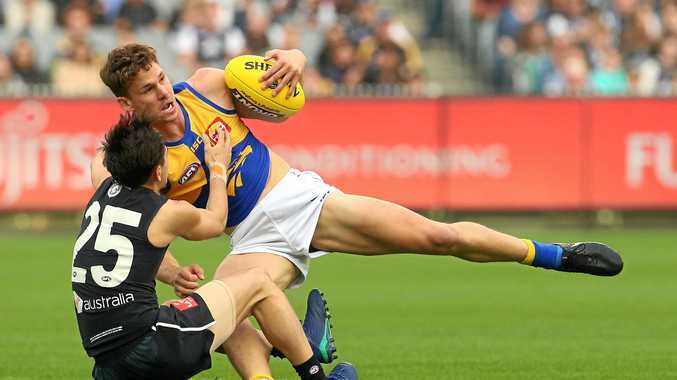 JACK Redden has put the frustrations of his initial couple of seasons at West Coast behind him to become a key to the Eagles' premiership tilt. The one-time Brisbane Lion has been one of the competition's most improved players in season 2018. But after heading west at the end of the 2015 season, he struggled to find his place in the Eagles side. Having made a name for himself as an inside midfielder at the Lions, the South Australian product was well back in the pecking order at the Eagles, initially behind Matt Priddis and then Sam Mitchell after he crossed from Hawthorn. At stages throughout 2016 and 2017, Redden even found himself back in the WAFL. "In a way I didn't love it at the start because I wasn't getting much of an opportunity," he recalled. "Probably my last year at Brissy, I didn't have a great year. Then you come across and you're not playing that great either. "You question yourself a little bit - if you've still got it to play at that level." 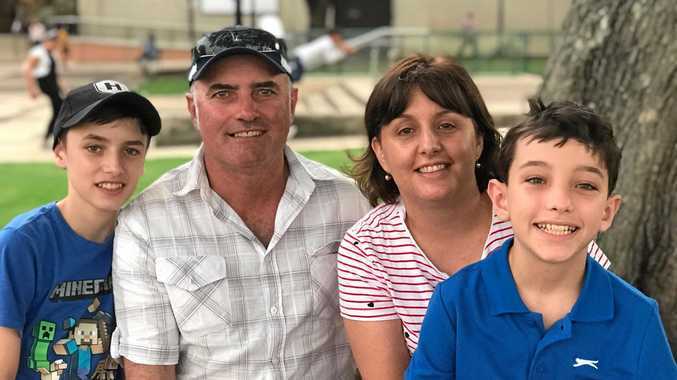 Redden can now see the benefits of being forced to "develop the rest of my game, playing on the wing or at half-forward". "I'm glad I've been through it now," he said. "I've learnt a hell of a lot. I'm lot more versatile and a better footballer for it." Of course, the retirements of Brownlow medallists Priddis and Mitchell helped open up the midfield. 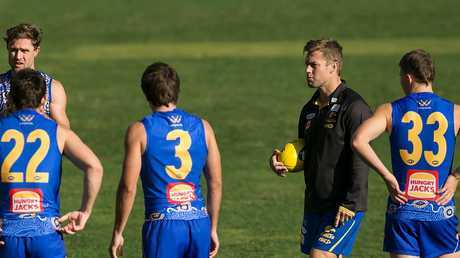 Redden is grateful for the time with Mitchell, who is now an assistant coach at the club. The four-time premiership Hawk is, however, returning to Melbourne at the end of this season. "I've learnt so much from Mitch," Redden said. "He's been awesome for me - when he was playing and then obviously coaching and being one-on-one with him. "I try to be a bit of a sponge and learn as much as I can off him. I've probably learnt the most in the last couple of years. 'He's got a good footy IQ. He knows how to exploit the opposition, how you can get the best bang for your buck with your strengths. "He speaks a lot of sense, keeps it pretty simple. He's got us all working well. "We've just got to make the most of it while he's still at he club, learn as much as possible." Averaging an equal career-high 24 touches a game, Redden will be front and centre for the Eagles when they host Collingwood in this afternoon's qualifying final in Perth. It will be his fifth final. He played two in his first season at Brisbane in 2009 and then had to wait eight years for the next. He feels for good mate and former Lions teammate Tom Rockliff, who has played 172 games without a final. "Because he's played for so long, you forget he actually hasn't played a final yet," Redden said. "He's gone to a pretty decent club in Port, and was looking like a lock for finals one stage. "It didn't eventuate. That game against us (in round 21) probably broke their back a little bit. You feel for him a little bit. but that's footy." A dad for the first time in February when wife Aymee gave birth to Isabel, the 27-year-old said fatherhood has also given him a "different perspective". "Got the little one now ... it's a bit different around the house," he said. "It's good for me. You can think about footy a bit too much."